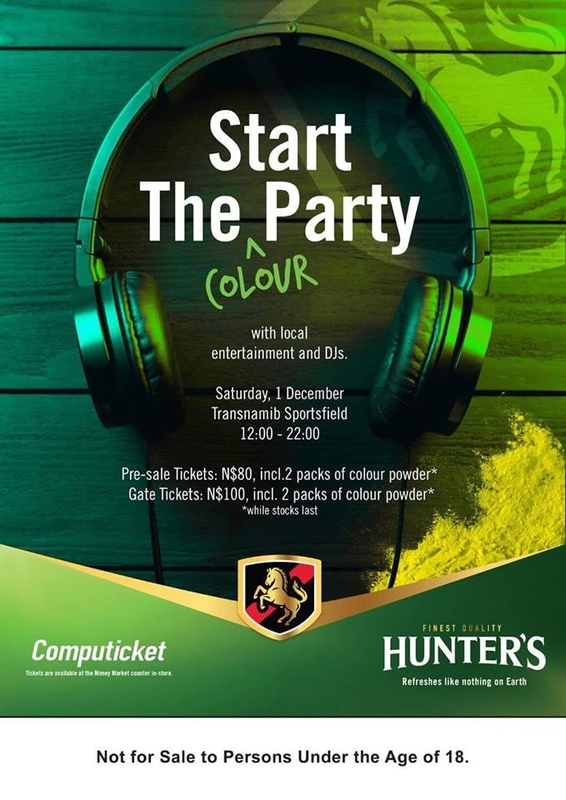 Hunters brings you an all-out colour sensation. Get your tickets today and avoid missing out on all the craziness. Loads of entertainment, great food and a Hunters on the Side. Not for sale to persons under the age of 18! !